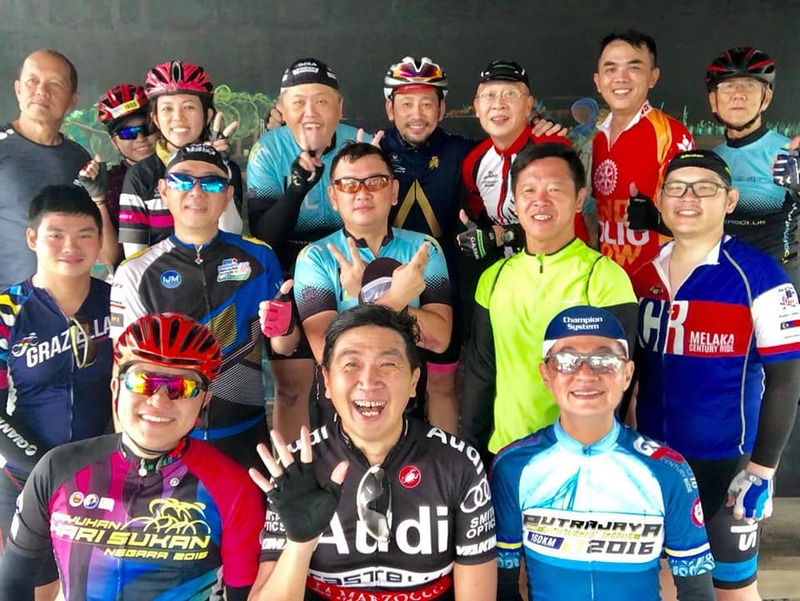 A good friend of SportsIn Cycling, Philip Sim, left us on Friday, 18 January 2019. 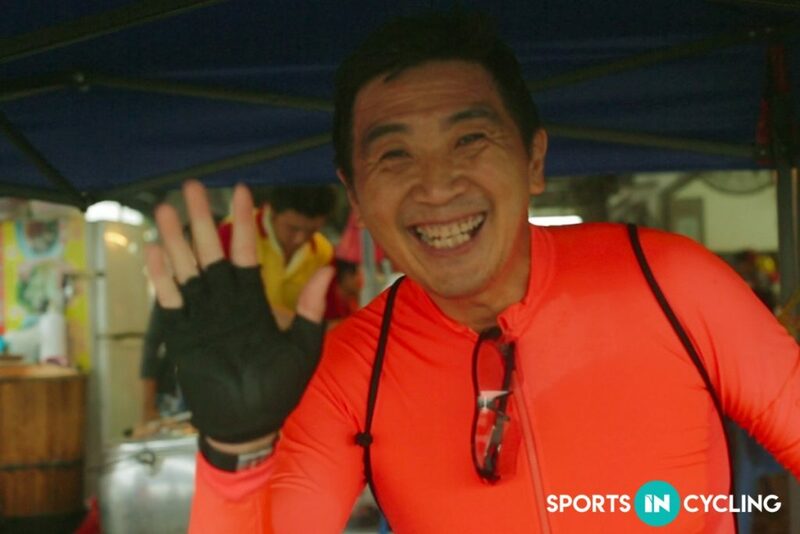 He passed away from a cardiac arrest while cycling in Skudai, Malaysia. He was only 55 years old. 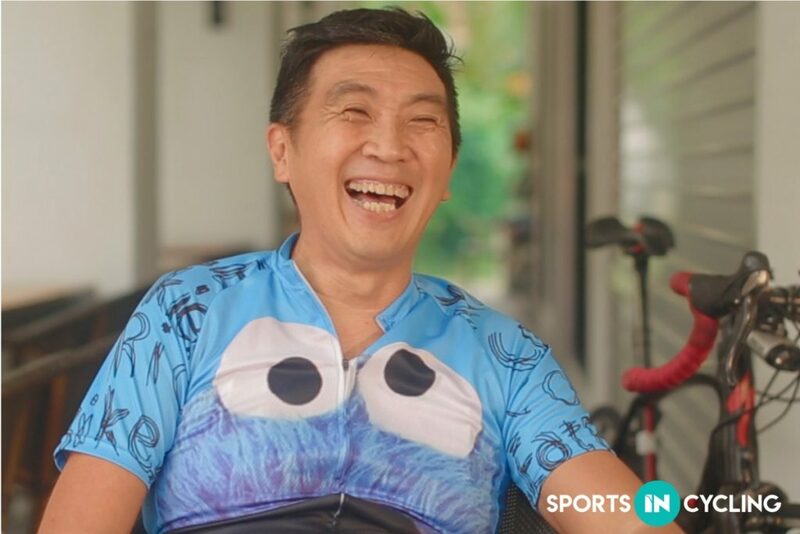 Philip founded the cycling groups “A Taste Of Johor” and “Cookie Monsters”. When we first started SportsIn Cycling, Philip provided many useful insights that shaped what SportsIn Cycling is today. 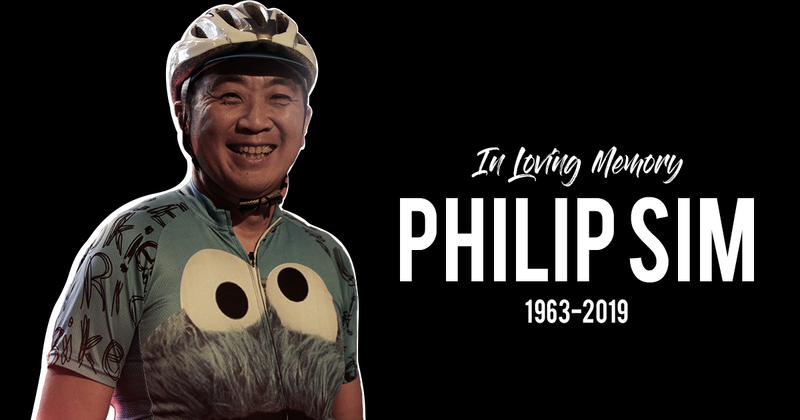 Philip will always be remembered for being the friendly, kind, jovial cyclist, who was always so willing to help. We thoroughly enjoyed our trip to Johor where Philip introduced us to hidden food gems. 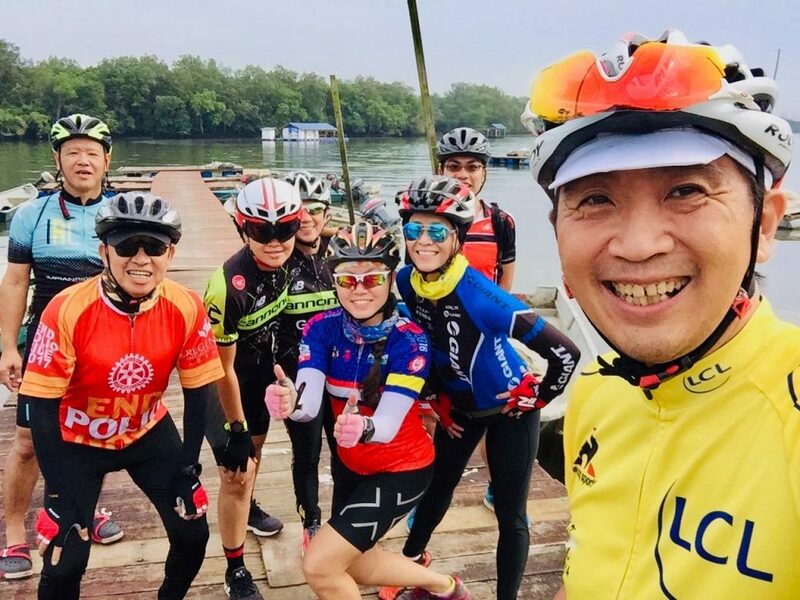 In a previous interview, we asked Philip why he loved to organise rides in Singapore and Malaysia. Our thoughts and prayers are with his family and friends. Philip will forever be in our hearts and memories. Thank you Philip, for being such a wonderful friend.